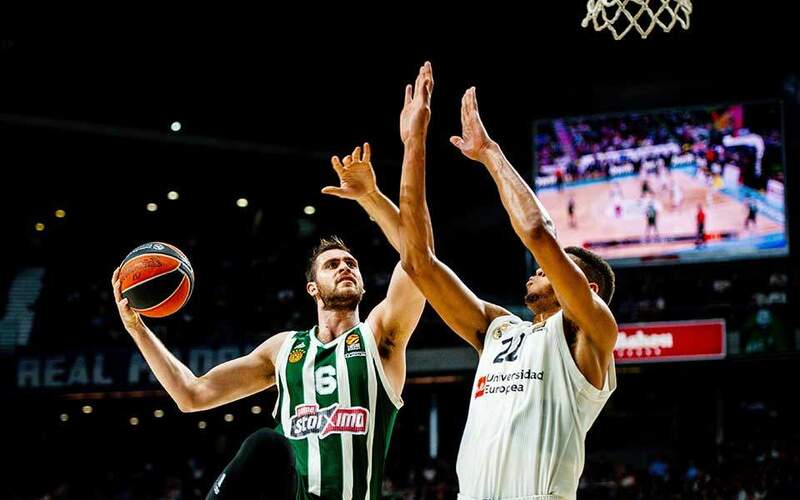 Aris gave Olympiakos a real scare in Thessaloniki on Monday, but the Reds escaped with a four-point win to stay tied on top of the Basket League along with Panathinaikos and Peristeri. 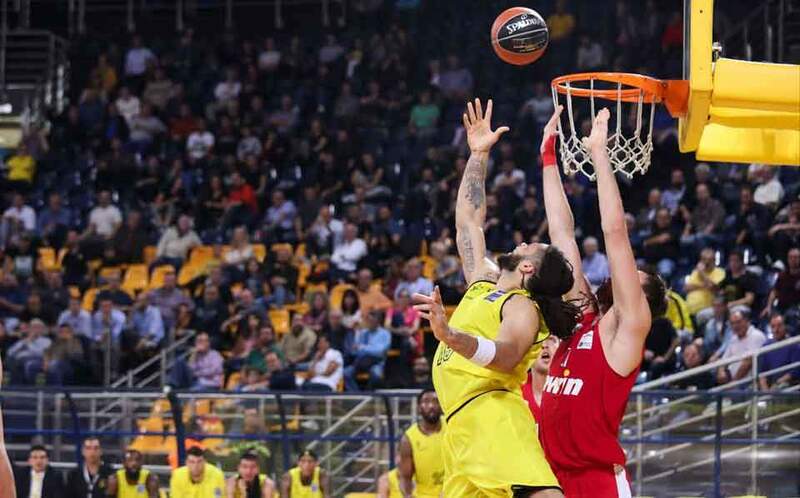 Olympiakos almost let slip a huge margin it had created in the first half of the game at the Nick Galis Hall, but managed to hold Aris off in the end to win 68-64, its fourth victory in as many league matches. 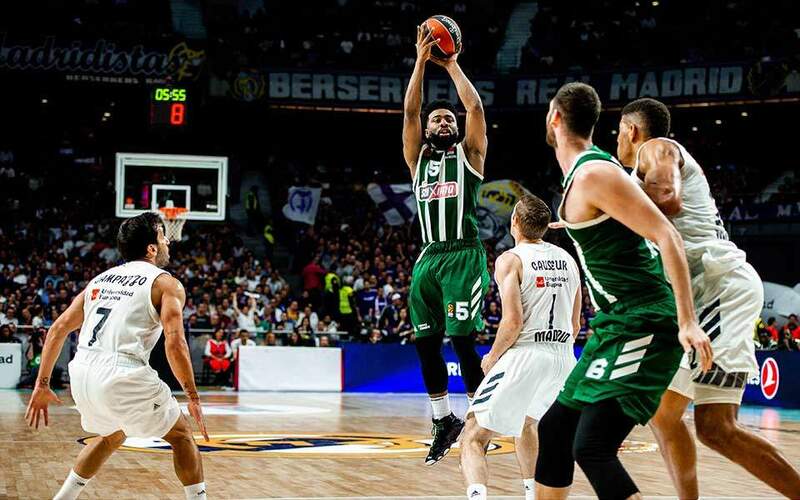 Panathinaikos saw off the only winless team of the division, Rethymno, with an 88-64 score in Athens on Monday. Surprise package Peristeri produced another emphatic performance to down host Kymi 87-56 at Halkida on Saturday. Fellow promoted Holargos produced the upset of the weekend downing PAOK 74-68 at home, while the third newcomer Ifaistos Limnou was also a winner defeating Kolossos Rhodes 82-76 on Limnos, in what was dubbed the “island derby”. Promitheas has caught up AEK at the table on two wins after beating the Cup holders 79-69 in Patra. Lavrio took a leap toward safety thrashing Panionios 90-60 at home.